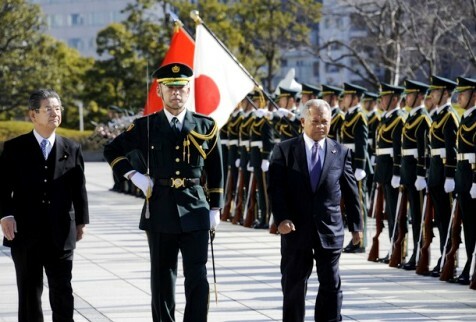 Jakarta, March 29, 2011 (KATAKAMI.COM / ANTARA)– — Indonesia is ready to send its Peace Keeping Mission Force to Libya, an official said, Antara News Agency reported. 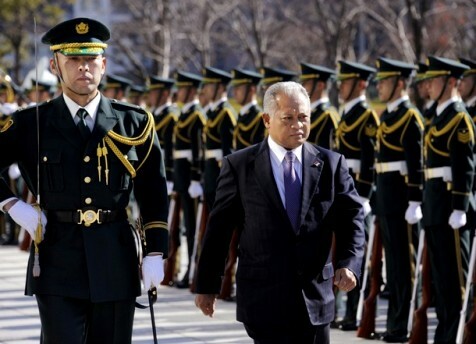 “If necessary, we are ready to send a Peace Keeping Mission Force,” Defense Minister Purnomo Yusgiantoro said here at the Presidential Palace complex, Tuesday. According to Purnomo, Indonesia would be ready to be involved into any peace keeping mission as it is one of the Southeast Asian countries that send most armed force for such mission. The participation in keeping the world`s peace was also stated in the Constitution, Purnomo said. However, Indonesia would send its peace keeping force to Libya if there is any commitment, either in the form of truce or negotiation, from the warring parties to bring peace to the country. 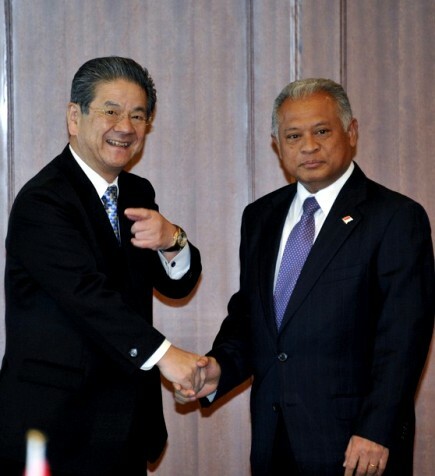 “Therefore, Indonesia would come to Libya not as a part of the coalition force,” he said. However, Purnomo could not give the exact number of the peace keeping mission personnel as it was based on the extent of the conflict area. Indonesian government had called on all parties involved in the Libyan crisis, including the multinational force, to settle the dispute in a peaceful way to prevent more death casualties. 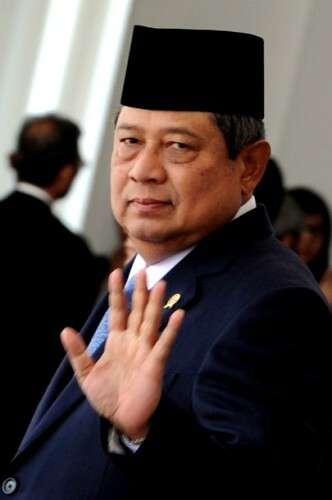 Previously, President Susilo Bambang Yudhoyono said in his official statement, the Indonesian government asked the UN to take part and initiative and also involve the regional organization such as the African Union and Arab League to find the solution politically. There were only two elements in the UN Resolution no. 1973 about Libyan conflict settlement. They are the No-Fly Zone implementation and the prevention for civilian casualty, the President said.